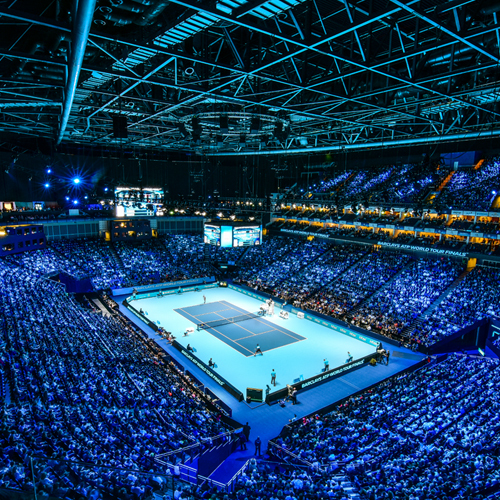 The season finale of the tennis calendar, the Nitto ATP Finals 2019 will be staged at The O2 Arena, where the eight finest men's singles players will go toe-to-toe in a bid to be crowned ATP Finals 2019 champion. 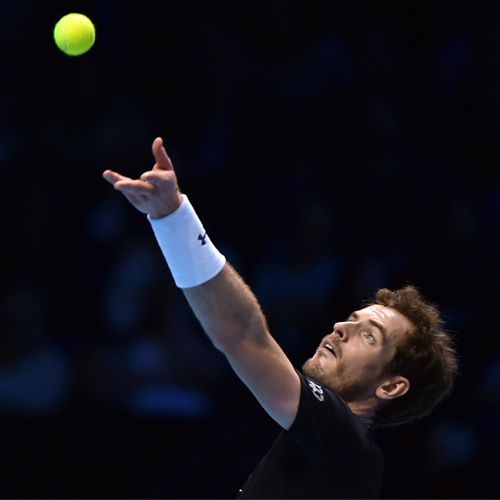 In November 2019, tennis fans will be treated to a spectacular feast of action at The O2 Arena in London, as the biggest names in tennis go head to head in the Nitto ATP Finals 2019. 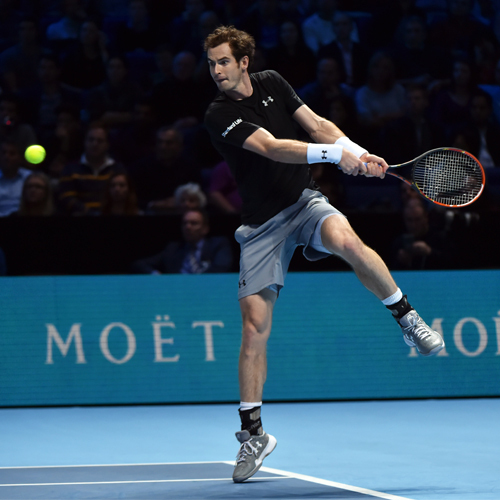 Played in front of electrified crowds at The O2, the ATP Finals showcase a dazzling display of elite tennis and each year the electric atmosphere makes it a truly unique tennis event in the heart of London. 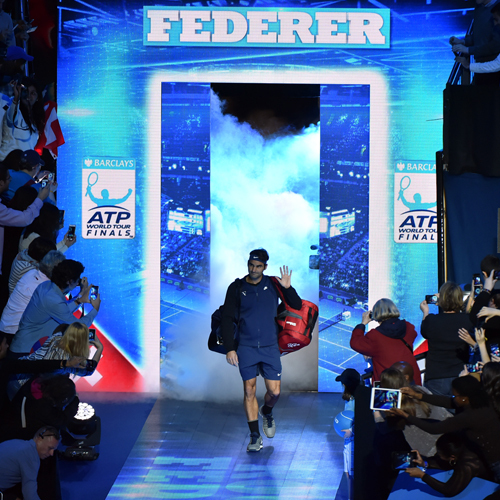 Among those in contention to write their name into the history books at the Nitto ATP Finals 2019 are reigning ATP champion Alexander Zverev, along with and home favourite Andy Murray, relentless Serb Novak Djokovic, the all-conquering Swiss Roger Federer and the big-hitting Spaniard Rafael Nadal. Last year a spectacular week of tennis saw enigmatic German youngster Alexander Zverev battle past both Federer and Djokovic to claim the biggest title of his career under the lights at The O2 Arena. The Nitto ATP Finals always attract a glittering line-up of stars for the season ending tennis extravaganza, with David Beckham, Jude Law, Clive Owen, Woody Harrelson and singer Sam Smith having all watched on court side over the years. 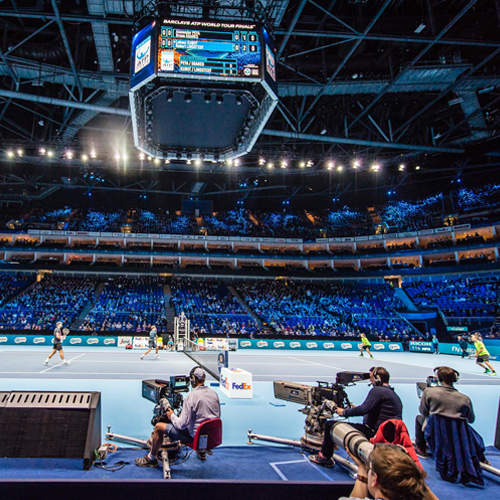 There is no finer way to experience the drama of the most spectacular of tennis events than with official Nitto ATP Finals VIP tickets, hospitality packages and VIP Suites at The O2 Arena. 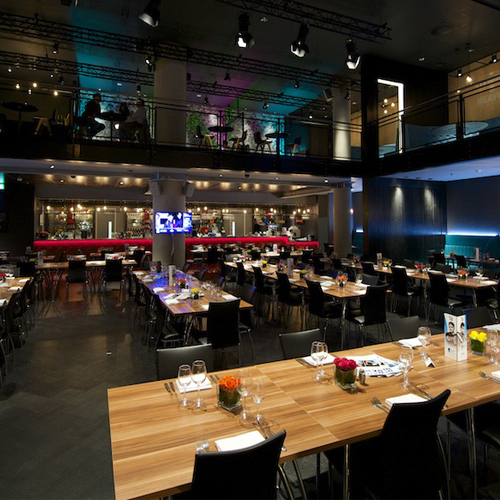 Entertain guests in this contemporary hospitality lounge, and enjoy the best court side block of seats for the tennis. 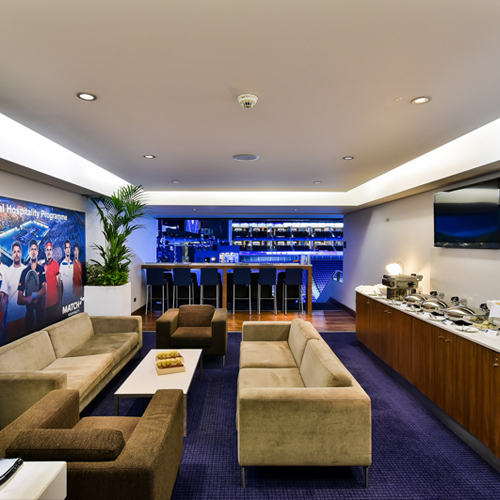 The relaxed atmosphere of The O2 Arena’s newly designed VIP lounge is the pe rfect location for that winning combination of premium hospitality, top tennis and best available seats. 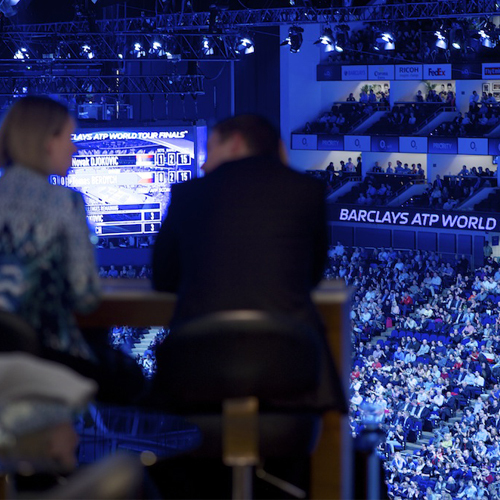 ATP Finals Business Seats can be booked for groups of 2 guests and above (subject to availability). 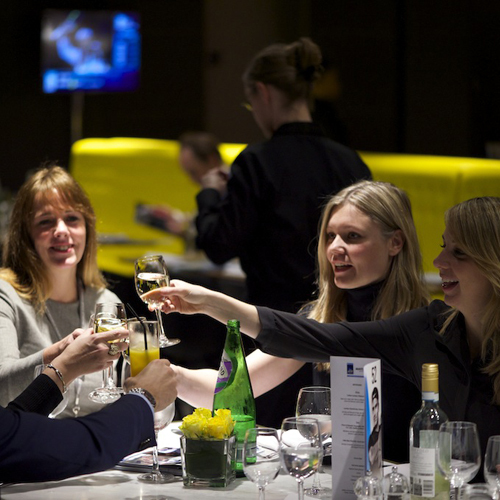 Entertain your colleagues, friends and business partners in luxury at the Nitto ATP Finals 2019 from the comfort of your own Private VIP Suite at The O2. An intimate and wonderfully relaxed way to watch the world’s greatest tennis players from an exceptional vantage point. Your Private Suite enables you to enjoy complimentary drinks at the your own private bar and a selection of gourmet dishes served by dedicated hostess. 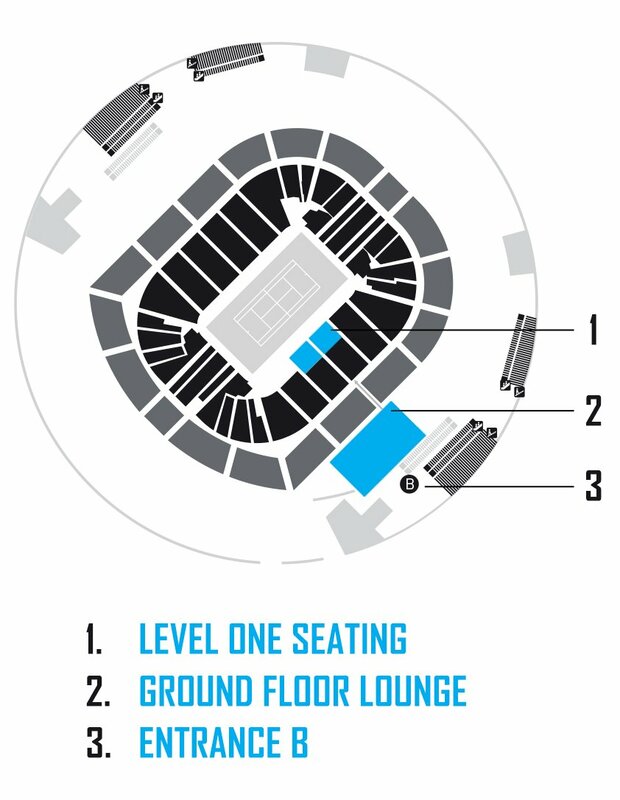 Nitto ATP World Tour Finals VIP Boxes can be booked for groups of 15 or 18 guests, with the option to add up to 6 balcony bar stools. 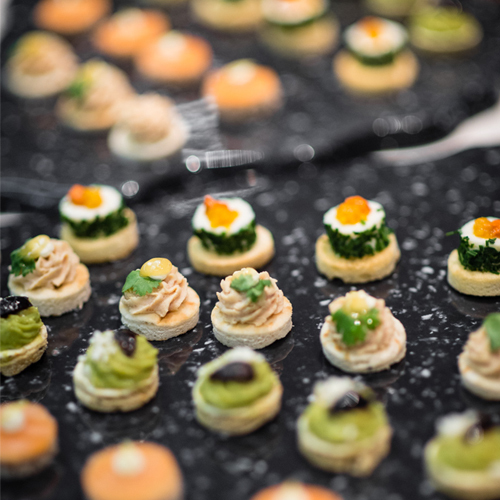 To book places or for more information on official Nitto ATP Finals 2019 hospitality packages, please send us your request below and one of our event experts will get back to you to as soon as possible with all the necessary event information. What a venue to watch an amazing tournament of tennis, the O2 was like nothing we had ever attended before but it was amazing and I recommend anyone who loves great tennis to get down to the O2 for the ATP Finals. 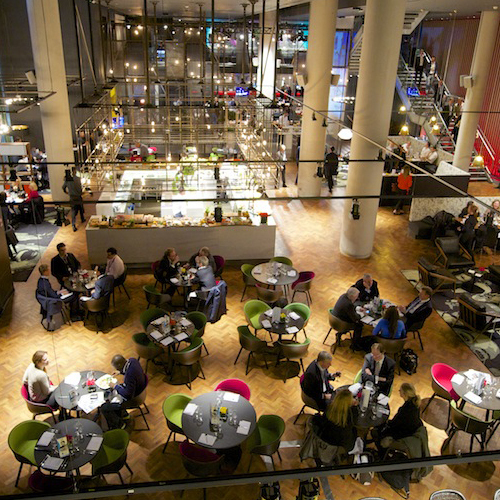 Not only was the venue for such an event absolutely amazing but the seats, food and drink, service was nothing but impeccable! Thanks so much to the guys (especially Alex at Hospitality Centre) for a true day to remember. Hopefully see you there next year. 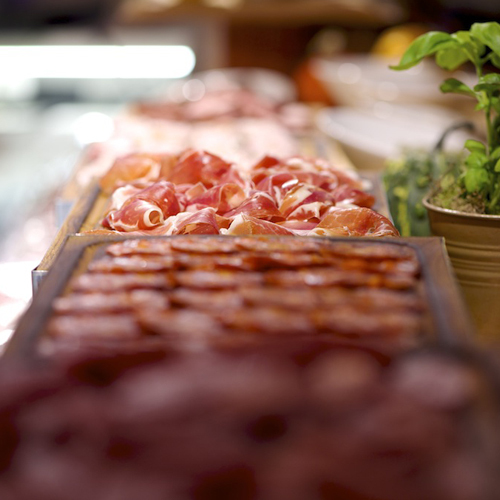 Experience the finest Nitto ATP Finals 2019 hospitality with Business Seats, putting you right at the heart of the entertainment at The O2 Arena. 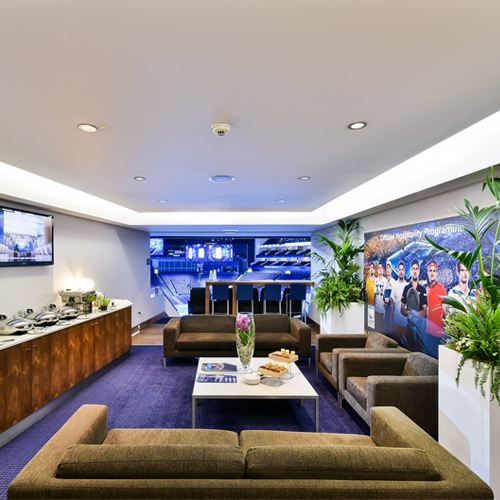 The high end official tennis hospitality available within the premium VIP Lounge acts as the perfect partner to the VIP court side seats, guaranteeing you the best views of the tennis action. All timings are approximate and may vary depending on match length and at the Tournament’s discretion. 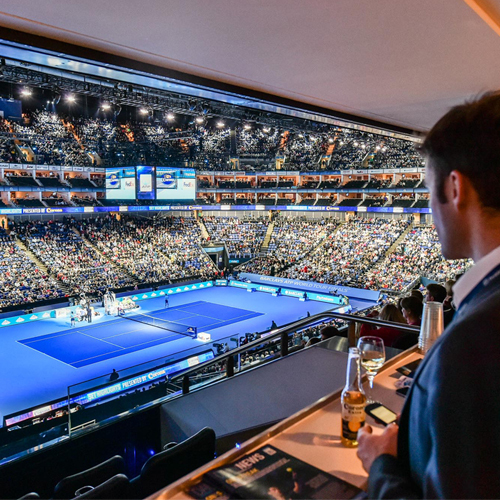 Why not enjoy all the excitement of the Nitto ATP Finals 2019 from the comfort of your very own VIP box? Perfect for entertaining your guests exclusively, these cool, contemporary VIP suites offer an ideal space to impress guests. 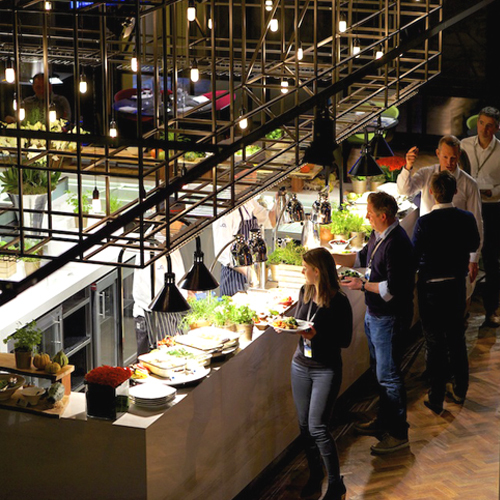 Complete with fantastic catering, complimentary drinks served by your box hostess and balcony seats offering unsurpassed views of the court, get in touch to book your Nitto ATP Finals VIP Suite today. 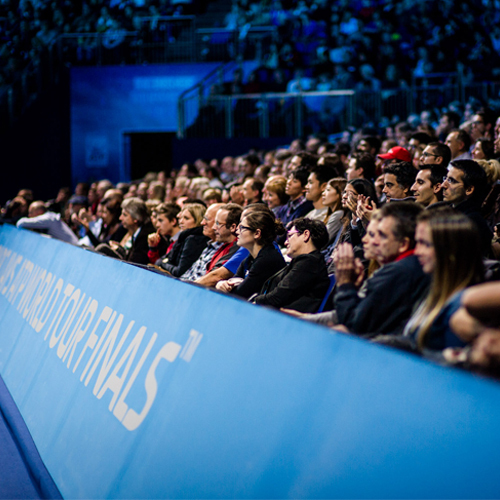 Our team of experienced event gurus have the expert knowledge to answer any questions and help you discover Nitto ATP Finals VIP tickets & hospitality packages that perfectly suit your needs. 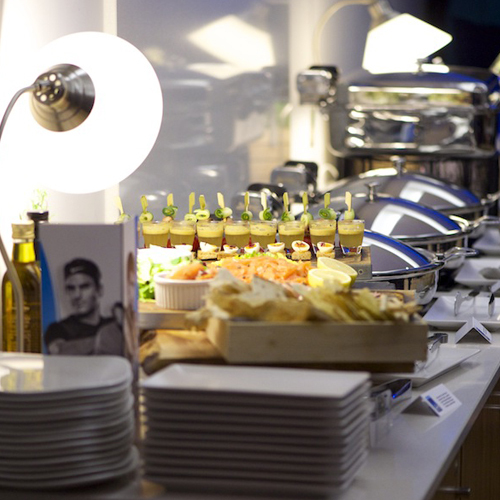 We pride ourselves on providing official Nitto ATP Finals hospitality packages at The O2 along with all of our other events, guaranteeing you peace of mind every time you book. 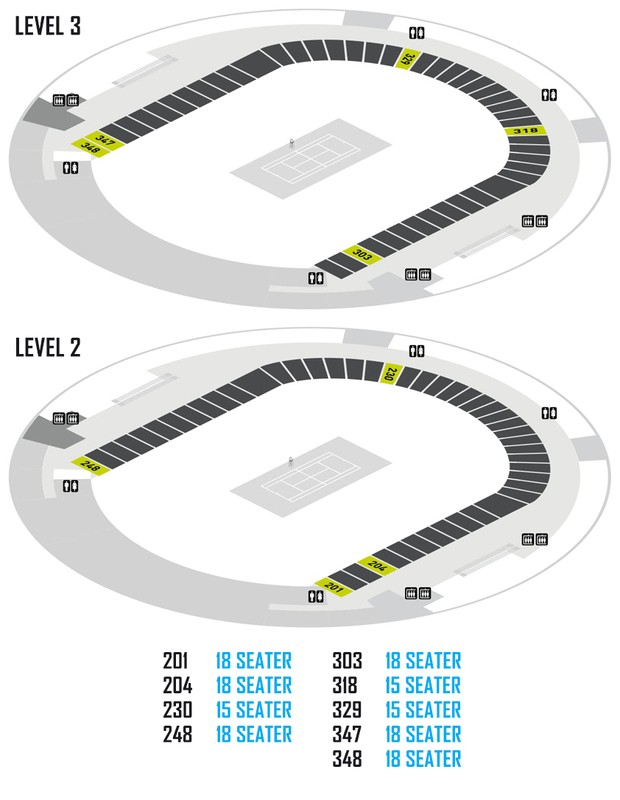 For Nitto ATP Finals 2019 hospitality package prices, a full tournament schedule and to find out more about the fantastic VIP experiences available at The O2, get in touch using the form above and we will send you all the relevant information to help you look forward to a superb day of tennis at The O2 Arena in London this Autumn.